"Technicians are moving their offices to the field." This statement is already taking shape today. Mobile devices for the field staff must be particularly resistant and rugged. 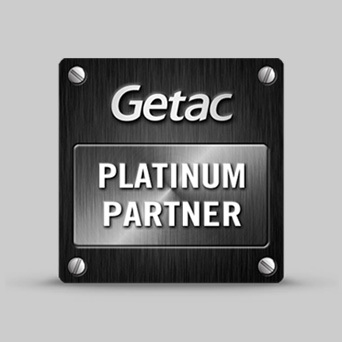 Devices such as the Getac F110 tablet PC or the Getac V110 convertible notebook from Mettenmeier can withstand insensitive use e.g. on construction sites. Unrestricted work is guaranteed in all weather conditions. All components and interfaces of the devices are optimally protected against dust, vibrations and splashs of water. Today, mobile devices serve as "knowledge storage" for field staff. Access to centralised data in the office via mobile communication is simple and convenient. The data is always and everywhere available and up-to-date. Changes to attribute data can be made and documented on site in the inventory or on the construction site. Next to ruggedness and ergonomics, the readability of the data is an important criterion for outdoor use. Here, Mettenmeier devices with their excellent display properties offer an ideal alternative to conventional tablet PCs. We guarantee ideal readability even in direct sunlight. Use your rugged computer as a full-fledged PC, because it is one! With Mettenmeier's rugged mobile devices, you have all business applications in your hands. Save valuable time and concentrate on your tasks!